Getting started with essential oils and aromatherapy is an enticing prospect as it offers a wide range of natural benefits and uses. However, there are many oils available today, and it’s easy to feel somewhat overwhelmed! A starter kit is perfect for introducing you to the world of aromatherapy. Below is a complete beginner’s guide to aromatherapy oil starter kits and how to use them. The term “aromatherapy” was coined in 1937 by René-Maurice Gattefossé, a French perfumer and chemist who used lavender for treating burns. Aromatherapy, or essential oil therapy, is a holistic treatment that involves the sense of smell and skin absorption of natural plant extracts in oils to promote health and well-being. Aromatherapy is widely regarded to benefit both physical and emotional health. Essential oils are compounds extracted from plant components like flowers, petals, roots, fruit peels, or bark. The compounds have powerful anti-microbial and anti-inflammatory properties and can effectively kill germs and bacteria. There are many types of essential oils, each with unique healing properties and applications. You can use oils in combination with each other as well, though mastering the art of essential oil combinations, uses, and natural treatments may take some time, patience, and practice. How Can Aromatherapy Oils be Used? - Place the oil in an aromatherapy diffuser that releases the compound particles into the air for continuous therapy. - Dab the oil on your skin, for example, on your wrists or behind your ears. - Smell the oil in the bottle daily, for instance, before getting into bed. - Add a few drops of essential oil to your bath water for skin absorption. - Add a few drops to your lotion before rubbing it onto your skin. - Add oil drops to baking soda, water, vegetable glycerine, and other natural ingredients to use as cleaning products in your home. Who Can Benefit from Using Essential Oils? What are Some Aromatherapy Benefits? Another benefit of aromatherapy is that it may be useful as a preventative treatment. Using aromatherapy oils daily can improve overall wellness through relaxation, deeper sleep, and pain relief. Take the time to learn about every oil in your starter kit and its unique benefits. Discover oils at Nezza Naturals that you can use in combination with your kit and find out what works for you. 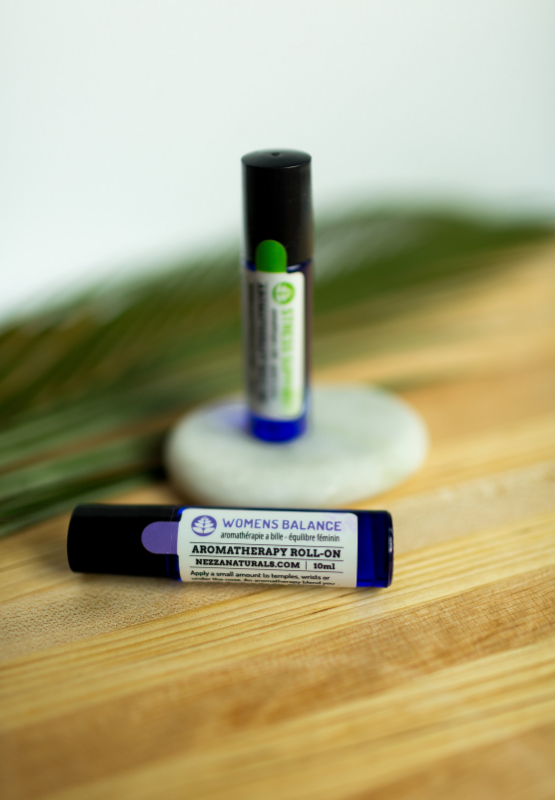 There is a lot of reading material available on essential oils, and you will definitely find several uses for your first few aromatherapy oils. Some starter kits already contain blends like Breath Easy or Thieves. 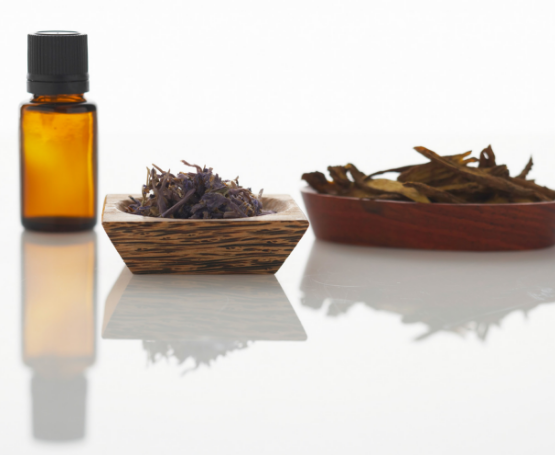 If you have a kit that includes oils like tea tree, for example, you can combine it with eucalyptus, sweet orange, or lavender to use in specific treatments. Create your own blends using your Starter kit at home. Trying out different diffuser blends, sorting your oils, making cleaning products, and being an active member of an essential oil online community can be a lot of fun. If a friend or a family member has difficulty with, say, insomnia or headaches, inviting them over for an aromatherapy discussion can be fulfilling for you both! Nezza Naturals have several essential oil starter kits available, including the Beginner’s, Deep Roots, Meadow, and Support. Some of these kits, for example, the Meadow and Support consist of oil blends to help you get started. These basic oils are incredibly popular and are perfect for treating stress, allergies, cuts, and burns. Eucalyptus can alleviate sinus pressure, colds, and flu. If you want to treat sore muscles and focus on wellness and detoxing, this is the starter kit for you. The black spruce oil is particularly beneficial to treat inflammation. This starter kit consists of popular blends—each targeting a different health aspect to promote emotional and physical well-being. The combination of blends in this starter kit provides relaxation so you can be energetic throughout the day. The kit features the thieves essential oil, a versatile compound that enhances the immune and respiratory systems. Send your thoughts to info@nezzanaturals.com or visit our site for more essential oil information and DIY recipes.